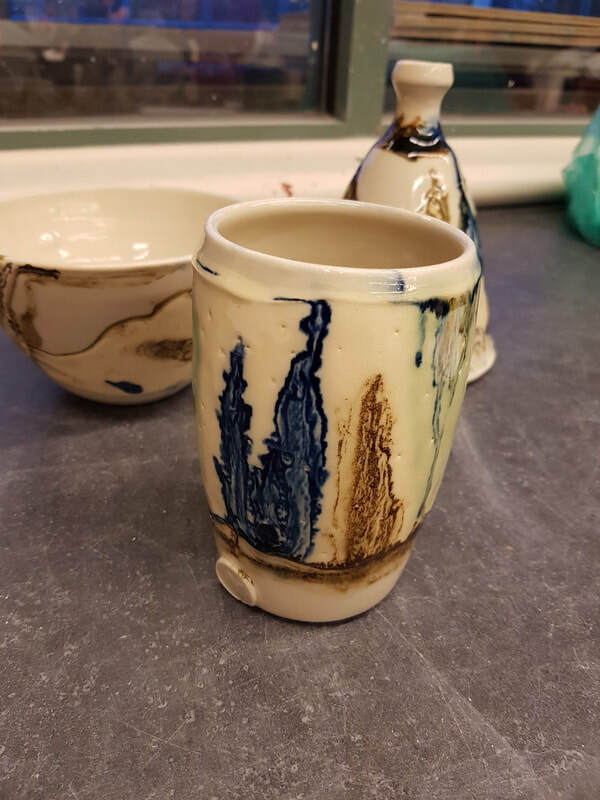 Mocha Diffusion is a pottery painting technique that involves a chemical reaction between an acid and a base liquid. 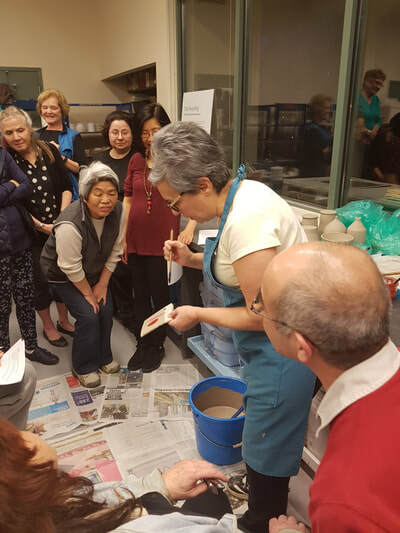 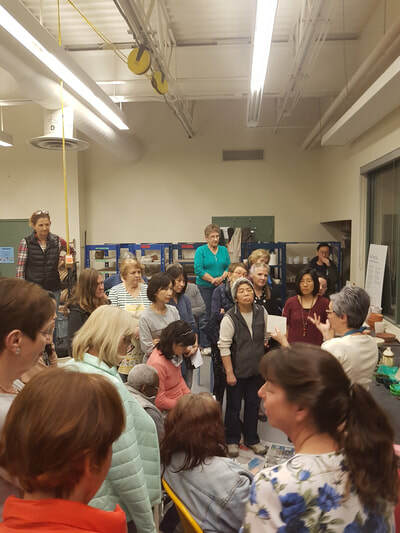 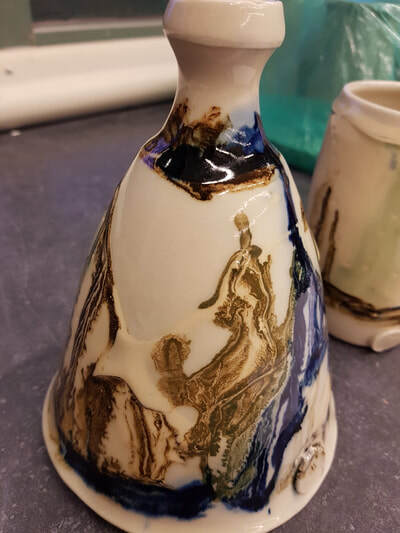 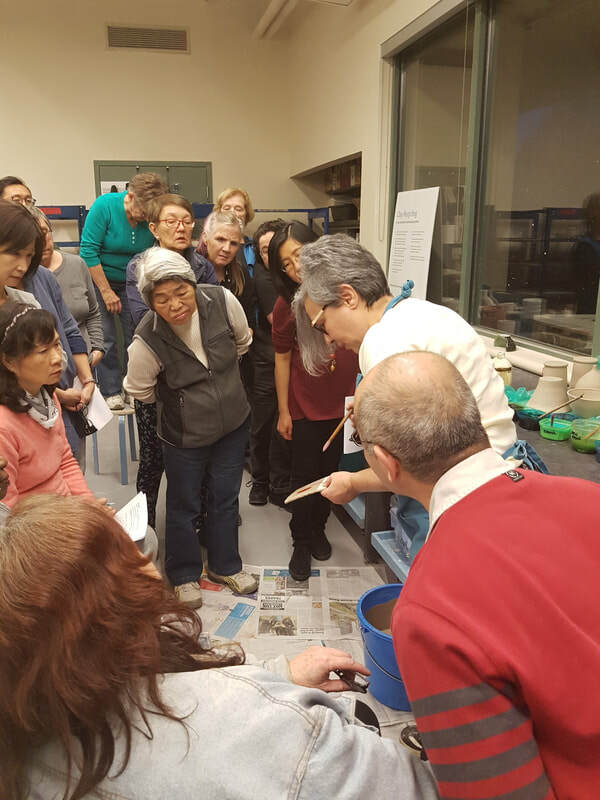 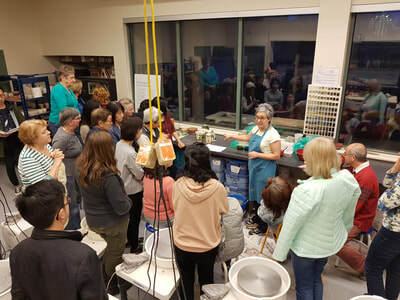 Our club members had a lot of fun at our March workshop where Marcia, a fellow club member, provided instructions and a quick demonstration on how to apply mocha diffusion to cone 5/6 ceramics. Take a look at the interesting results below.